Sleek and stylish, this titanium continuous piercing ring is a great choice. It gives you a seamless look that is much more elegant than regular BCRs. 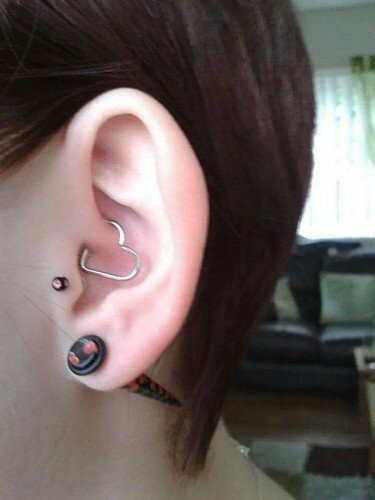 It has a bright shine and looks great in almost any piercing. I loved this piercing. It's really hard to open it and a I didn't know i needed a pierced ear, so maybe i'll not use it. But it's really cute, beautiful and a little more bigger than i thought.